Free Gift to Our Children! 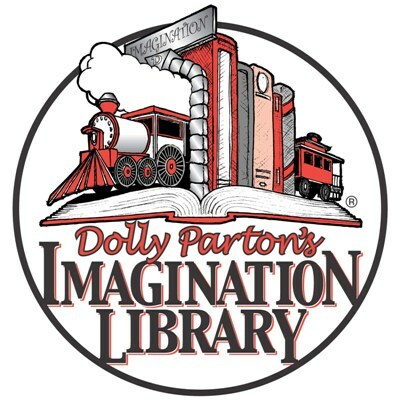 Since 2001, Dolly Parton's Imagination Library has put free books in the hands of young children across the nation. We now have an Imagination Library in our community. If you're a resident of Graham or Greenlee county, you can receive free books mailed to your home each month. Preschool children (birth until their fifth birthday) of Graham or Greenlee County. 1. Be a resident of Graham or Greenlee Counties. 3. Notify Friends of the Safford City-Graham County Library any time your address changes. Books are mailed to the address on the official registration form. If the child's address changes, you must contact your friends at the address below in order to continue receiving books. Eight to ten weeks after your registration form has been received, books will begin arriving at your home and will continue as long as the grant funding is available to the Safford Library. We hope that this is until your child turns five or you move out of Graham or Greenlee County. Contact our Imagination Library Coordinator @ (928) 432-4155. It sounds almost too good to be true! But by reading regularly to your children during their preschool years, you are giving them the biggest boost toward a successful education they will ever get. The Imagination Library Project is brought to you by First Things First (www.azftf.gov) and the Safford Friends of the Library.